Linda is the founder of Media Connections and ThoughtSpot PR. She is also one of the founders of popular community called Family Capers. WHAT IS LINDA'S ADVICE TO BLOGGERS? PR does not care how many people you have following you, it's your positive influence, their loyalty and audience quality that they look for. Ignore Mummy guilt, stop thinking and just write. Understand that a new blogger cannot expect a large following in only 3 months. Keep writing, be consistent and have the more realistic goal of blogging for 12 months before you get results. 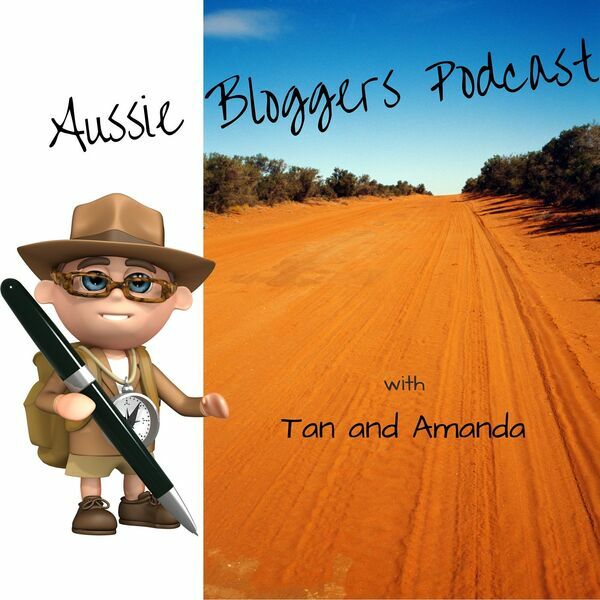 All content © 2019 Aussie Bloggers Podcast.